This sample mimics a real world mobile and Android Wear app. It has a more refined design and also provides a practical example of how a mobile app would interact and communicate with its Wear counterpart. The app itself is modeled after a hypothetical tourist attractions experience that notifies the user when they are in close proximity to notable points of interest. 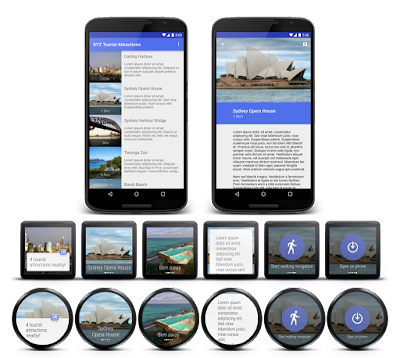 In parallel,the Wear component shows tourist attraction images and summary information, and provides quick actions for nearby tourist attractions in a GridViewPager UI component. DeviceOwner - A Device Owner is a specialized type of device administrator that can control device security and configuration. This sample uses the DevicePolicyManager to demonstrate how to use device owner features, including configuring global settings (e.g.automatic time and time-zone) and setting the default launcher. 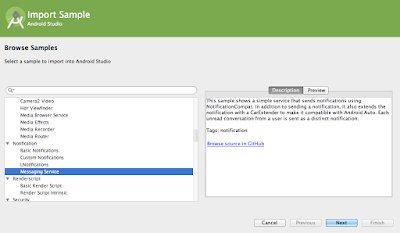 NfcProvisioning - This sample demonstrates how to use NFC to provision a device with a device owner. This sample sets up the peer device with the DeviceOwner sample by default. You can rewrite the configuration to use any other device owner. NFC BeamLargeFiles - A demonstration of how to transfer large files via Android Beam on Android 4.1 and above. After the initial handshake over NFC, file transfer will take place over a secondary high-speed communication channel such as Bluetooth or WiFi Direct. ScreenCapture - The MediaProjection API was added in Android Lollipop and allows you to easily capture screen contents and/or record system audio. The ScreenCapture sample demonstrates how to use the API to capture device screen in real time and show it on a SurfaceView. 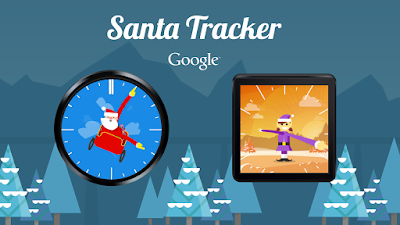 As an additional bonus, the Santa Tracker Android app, including three games, two watch-faces and other goodies, was also recently open sourced and is now available on GitHub. 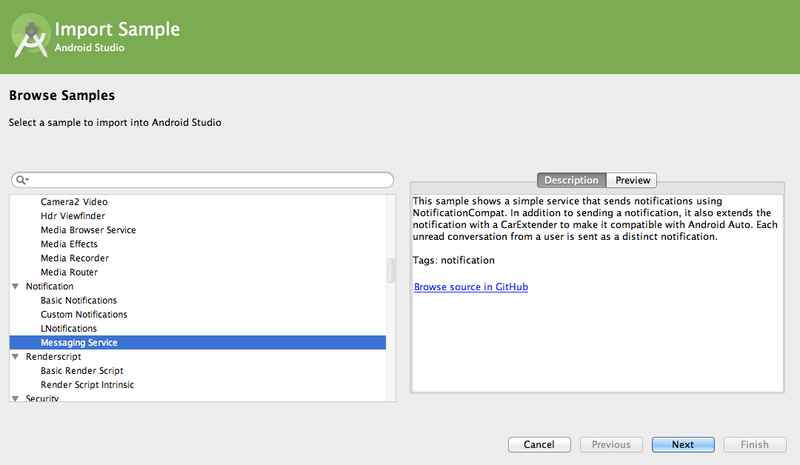 As with all the Android samples, you can also easily access these new additions in Android Studio using the built in Import Samples feature and they’re also available through our Samples Browser. Check out a sample today to help you with your development!